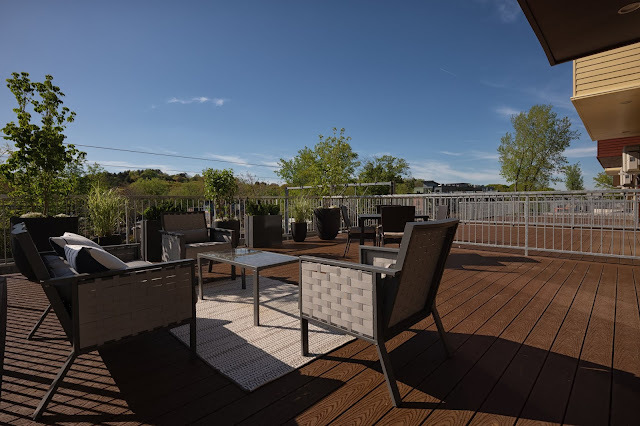 Come enjoy this patio deck at Tilia Jamaica Plain! 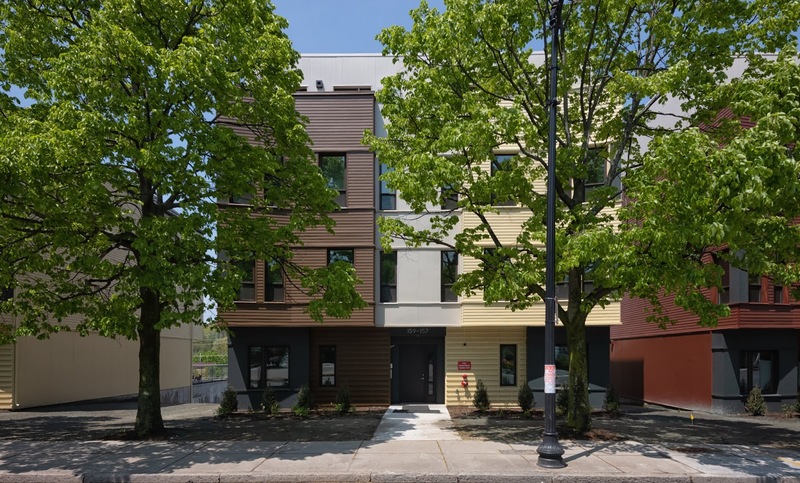 Last 2 units remaining, come get it before they are all gone. Urbanica is a Boston-based design and development firm known for outstanding design and value-added civic collaborations. © URBANICA, INC 2012. Powered by Blogger.